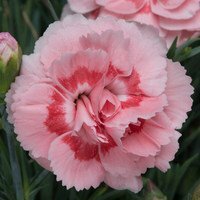 Our specially UK grown range of premium hardy cottage Dianthus, with the traditional taller growing habit that we come to know of as 'Pinks'. 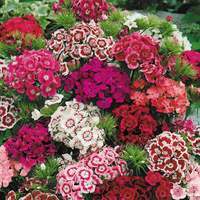 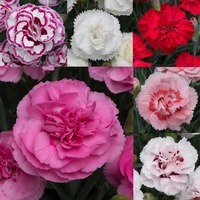 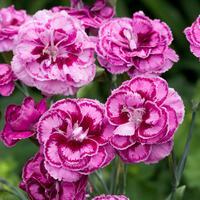 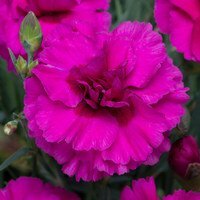 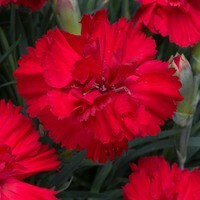 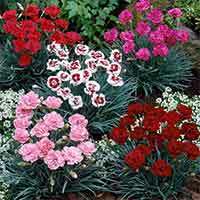 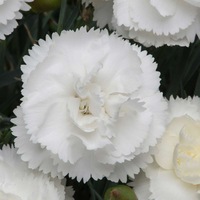 Traditional Dianthus plants will produce a constant flow of fragrant flowers every year from June to October. 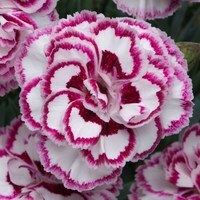 A must have for any British garden display!